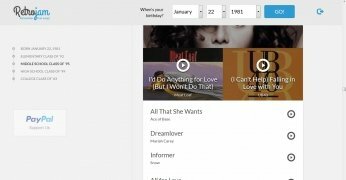 What songs have always been there with you throughout your life? You've probably heard about some of them, but you possibly don't have a clue about others. 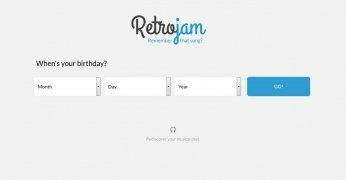 It's time to find out with Retrojam. 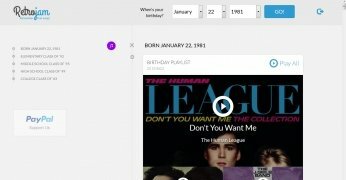 It's easy, you only have to type in your date of birth and click on the search button. It will automatically offer you a playlist with the 25 songs that were playing on radio stations the day you were born. 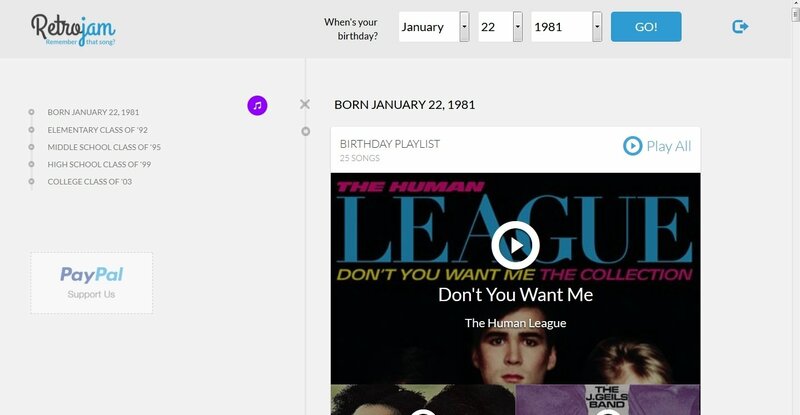 But you'll also have access to playlists from other important moments of your life: when you finished elementary school, middle school, high school and college... provided that you've been a good student, of course. Click on any of the lists and play them on Spotify. This is definitely the soundtrack of your life. 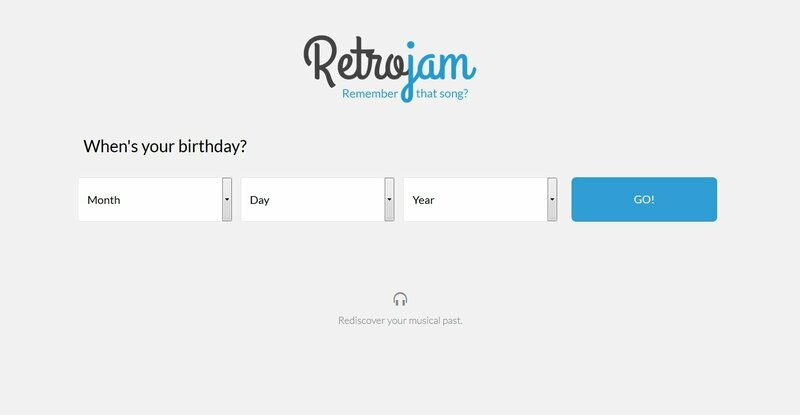 You'll finally know if you were blessed on the most important days of rock and roll, or if the likes of the Backstreet Boys, Spice Girls or Rick Astley have overshadowed your life. Requires Spotify to be able to play the lists.